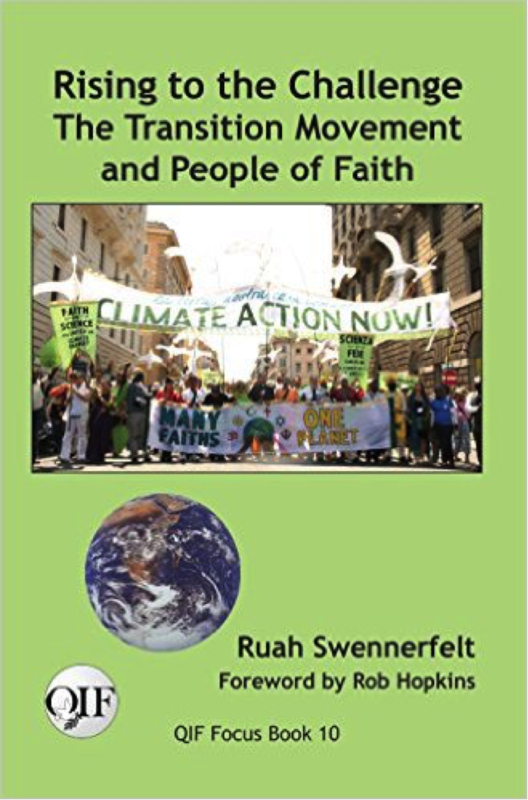 I’ve captured much from my 2011 travels and new insights since then into a book, Rising to the Challenge: The Transition Movement and People of Faith. Rob Hopkins co-founder of the Transition Town Movement, kindly wrote the foreword. It’s now published. I encourage people to purchase from their local bookstores. They can easily order it on request. You can take a look at it on Amazon here.